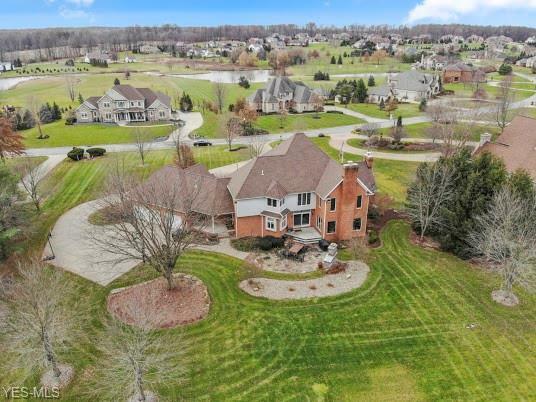 Description: This beautiful all brick colonial estate sits on over 3 acres in Covington Creek. 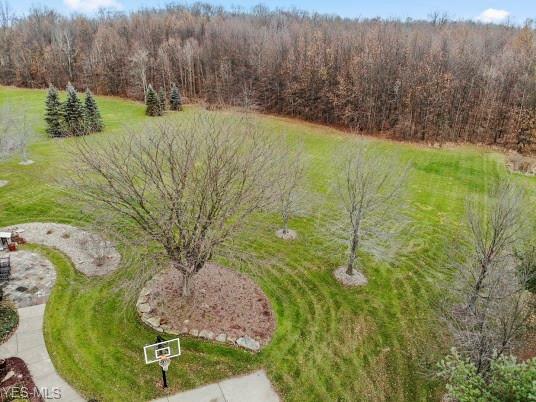 This home features an open floor plan with lots of windows, strategically installed across back of home to get the most beautiful views of manicured lawn and trees, set at back of property for ultimate privacy. The kitchen features beautiful custom Cherry hardwood cabinets, center island with new Bosch brand gas cook top (2018), New Bosch refrigerator and double oven (2018) and newer Bosch dishwasher (2012). Kitchen and dinette is open to spacious family room that boasts lots of windows and beautiful fireplace. 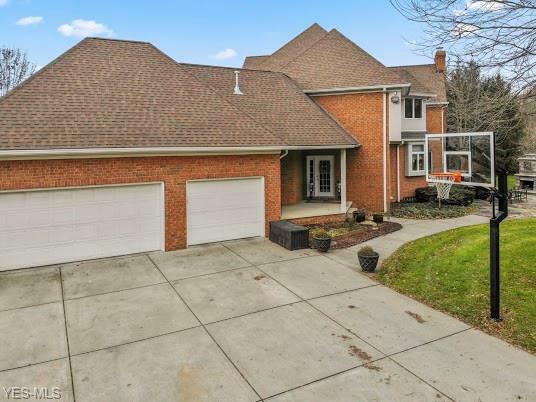 Gorgeous two story foyer is flanked by formal Dining and Living rooms. The Living room is open with custom wood columns, unique barrel ceiling, windows with half circle transoms, gorgeous fireplace and built-ins. The large Dining Room is grand with trey ceiling and butlers pantry. First floor bedroom/office with full bath. Back foyer that leads to expansive 3car garage with steps to upper level, and entrance to back cozy covered porch. Sliding glass doors with transoms in dinette lead to back stone patio with new outdoor fireplace. Other features include, new roof (2014), new water filtration system,22 kilowatt generator (2016),all LED lighting, whole house vacuum, sprinkler system back and front yards, all new granite countertops, 2nd floor laundry, extra blown in insulation, zoned geothermal heating and cooling (upstairs unit is 1 year old). Finished basement and new carpeting.